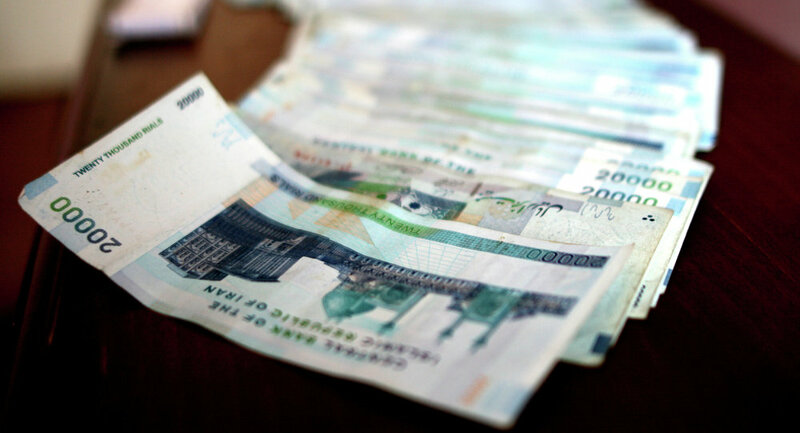 Tehran and Moscow may reach an official agreement on carrying out transactions in national currencies "very soon," Hossein Yaghoubi Miab, the director general of the international affairs department of Iran's Central Bank, told Sputnik. 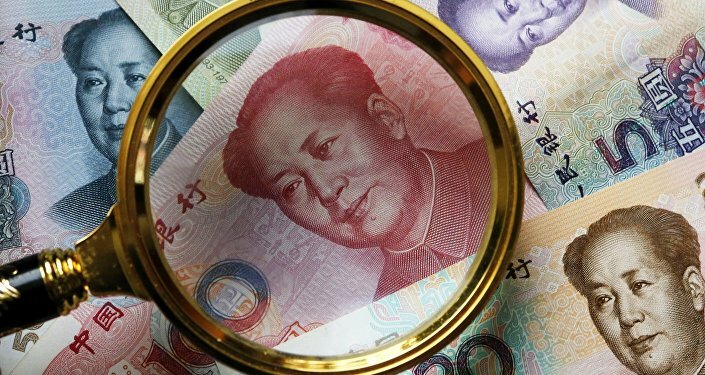 ST PETERSBURG (Sputnik) – Russia has recently started to actively promote financial agreements with Iranian and Chinese bankers in a bid to shift bilateral trading to national currencies to reduce their dependence on the US dollar. "We have already proposed this mechanism to the Central Bank of Russia regarding how best we can utilize local currencies in the settlements of the transactions between the two countries. They are now in the process of studying our proposal, and they are supposed to get back to us with the feedback, and then once they agree, definitely we will, sign this agreement. It could be very soon," the official said on the sidelines of the St. Petersburg International Economic Forum (SPIEF). "They [Russia] say they will be looking forward to signing this with us, once actually they complete studies and investigations. We are also pursuing this. It will be very beneficial for both parties, as it means less risks for the currencies involved," he added.